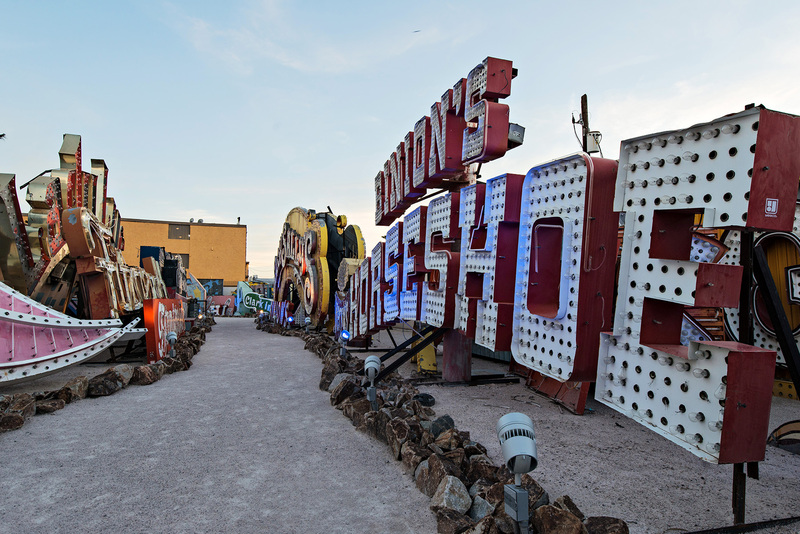 While I was on assignment for Life & Style Mexico last summer, I had the opportunity to visit a very unusual place in Las Vegas: The Neon Museum and really wanted to share a few more pictures of this unique location. 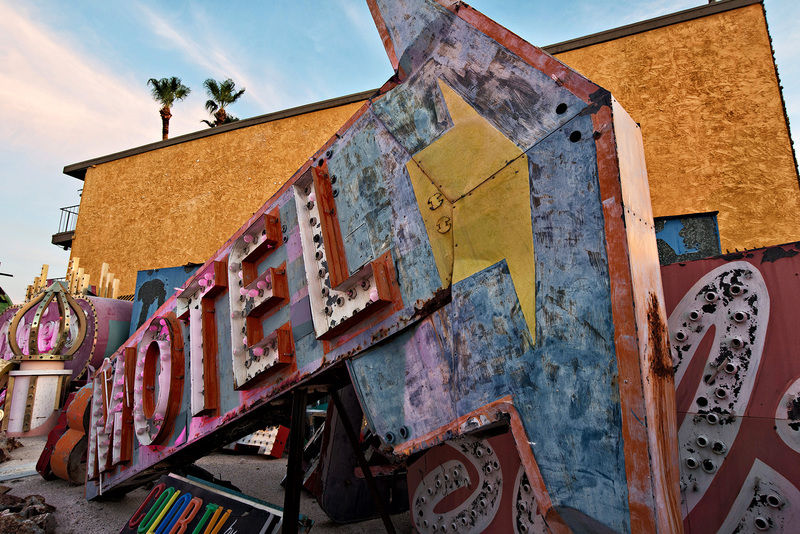 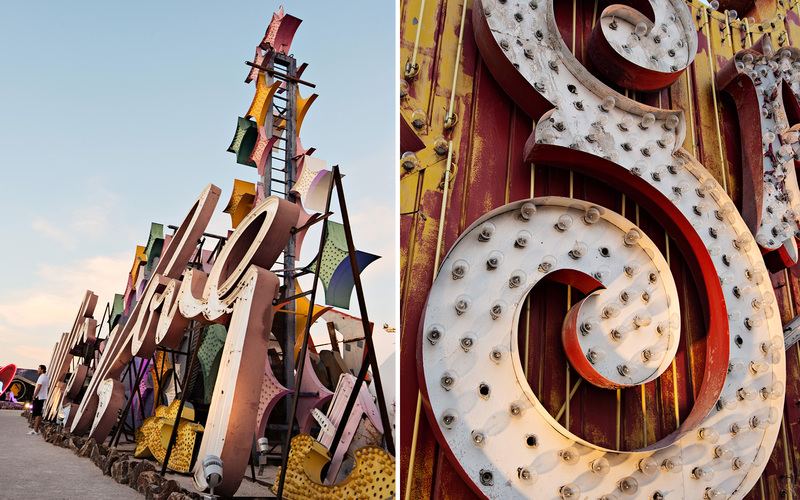 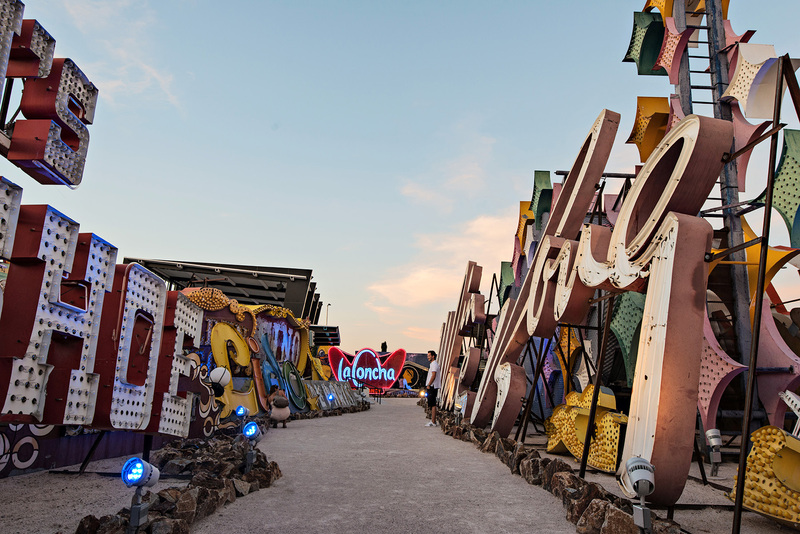 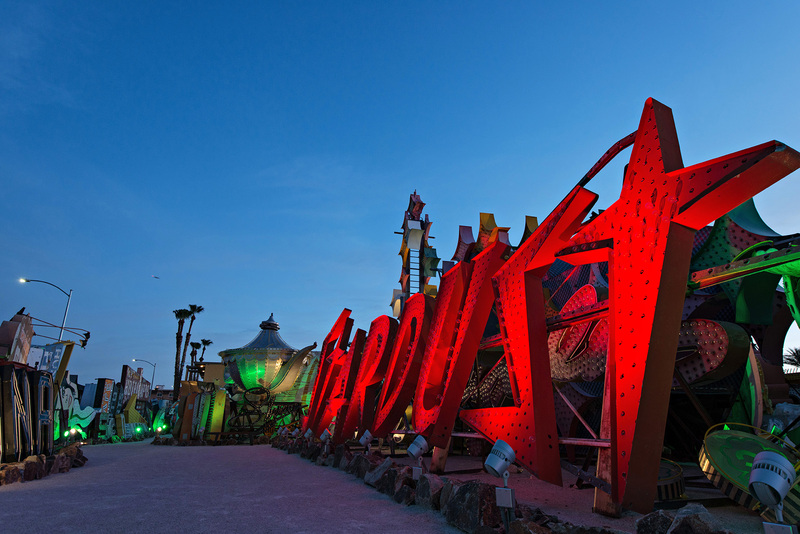 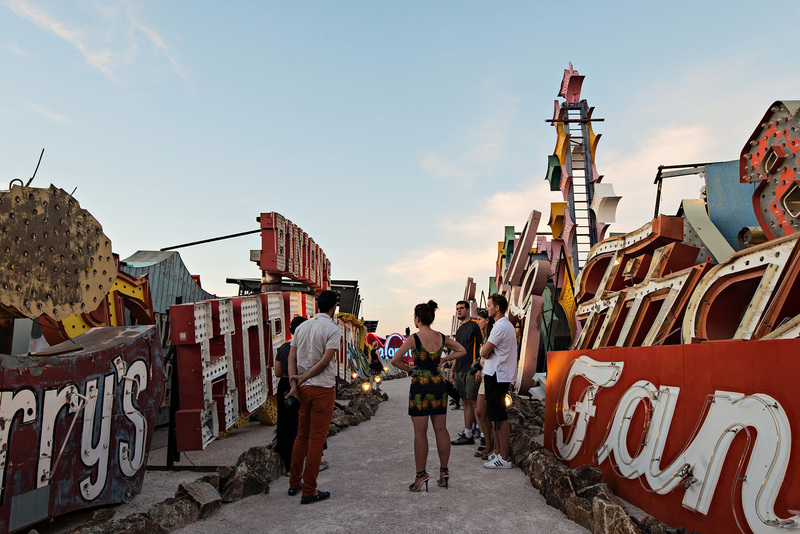 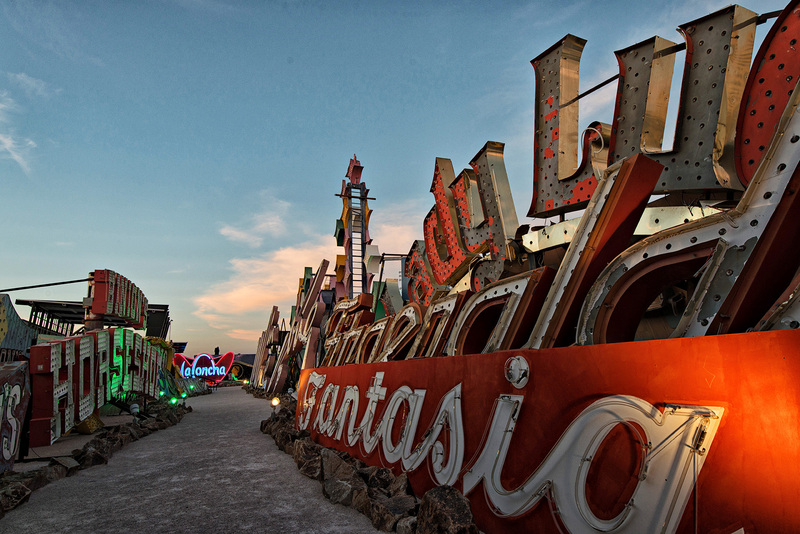 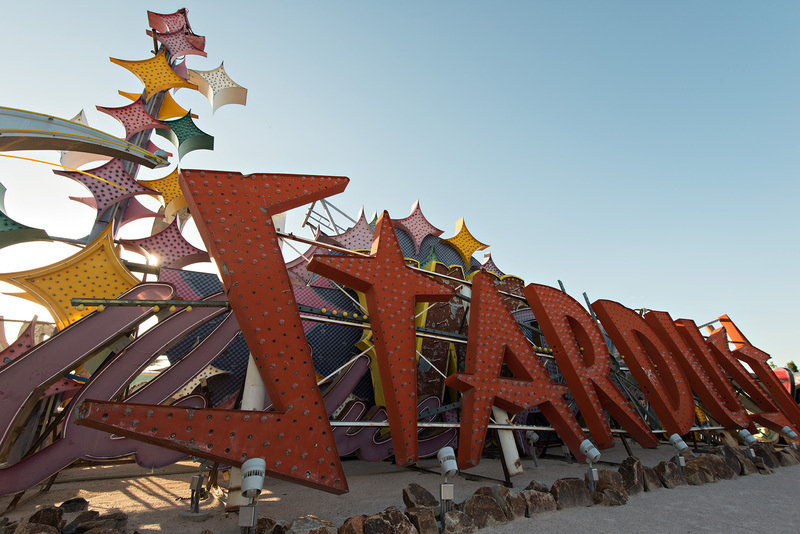 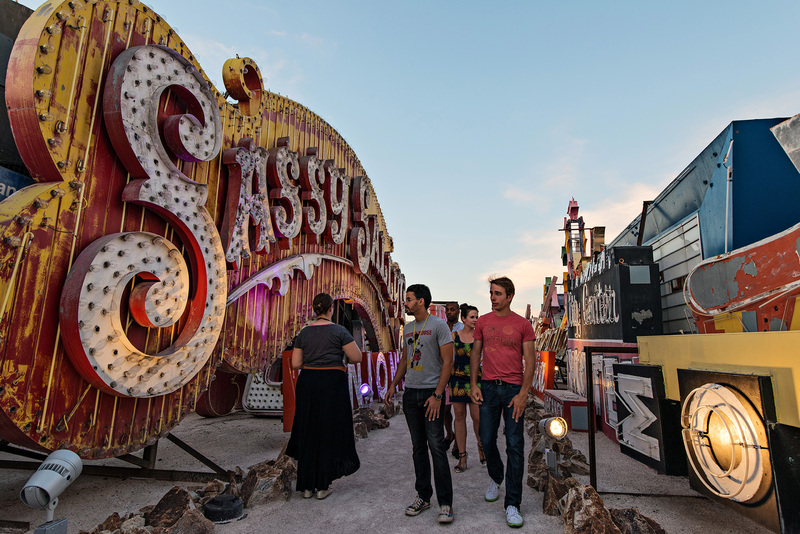 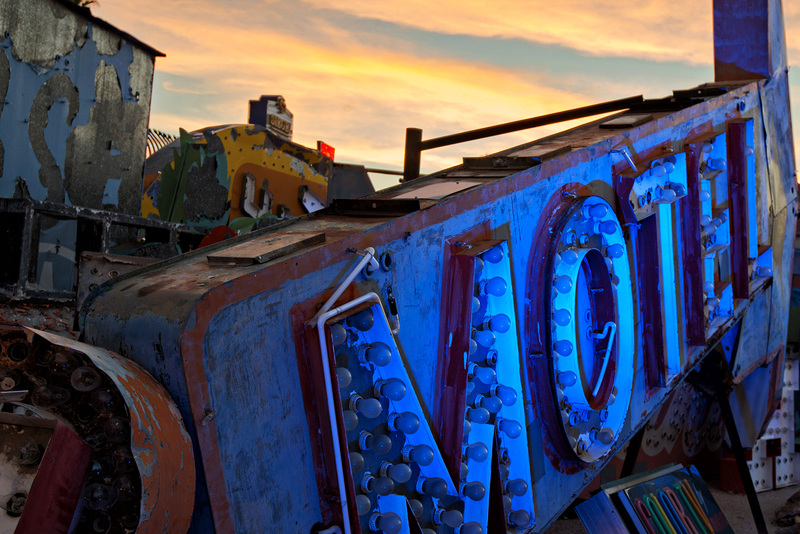 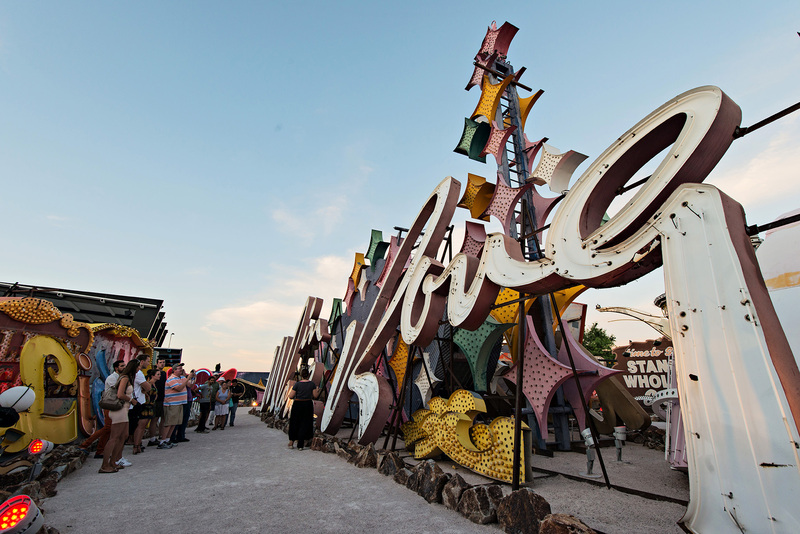 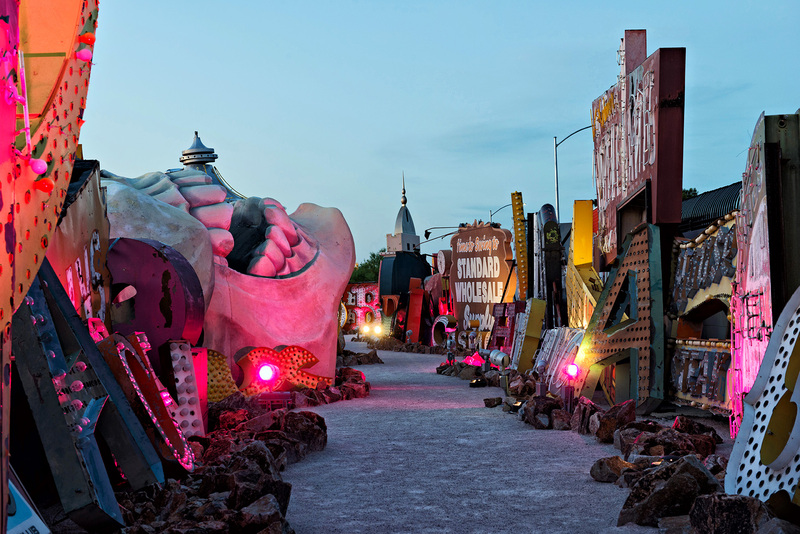 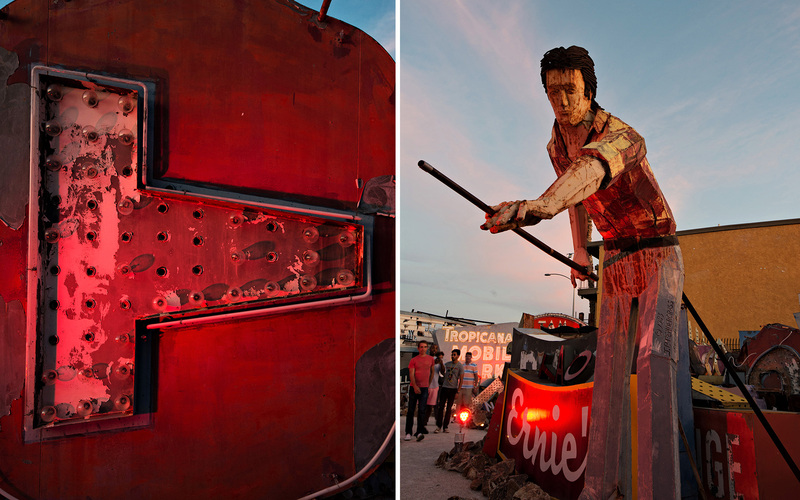 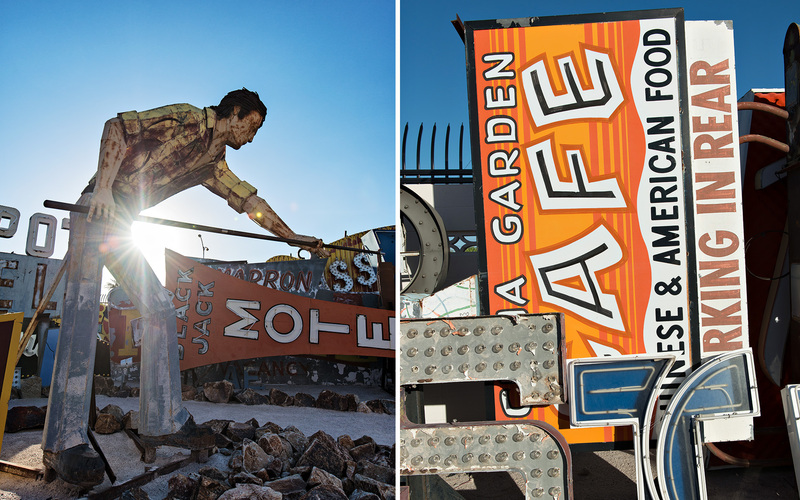 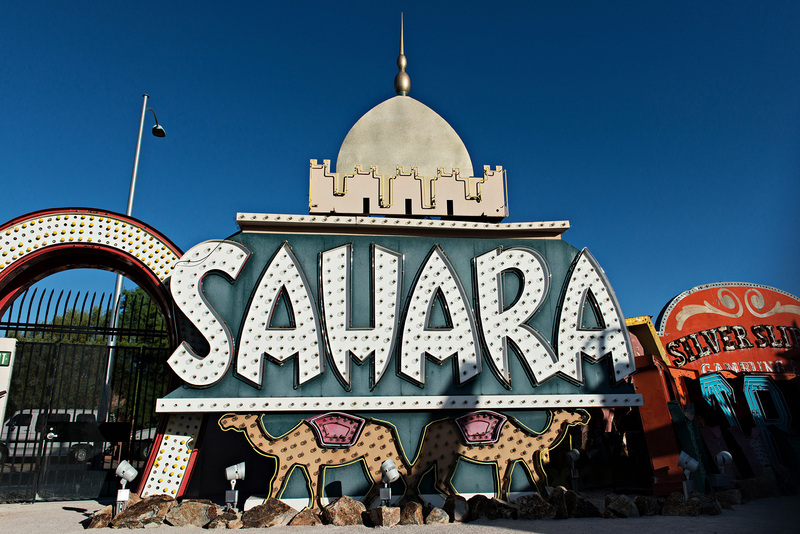 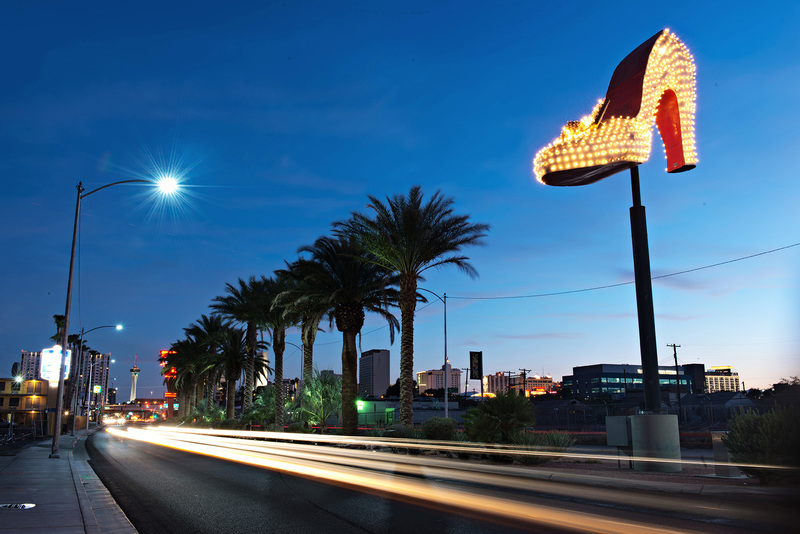 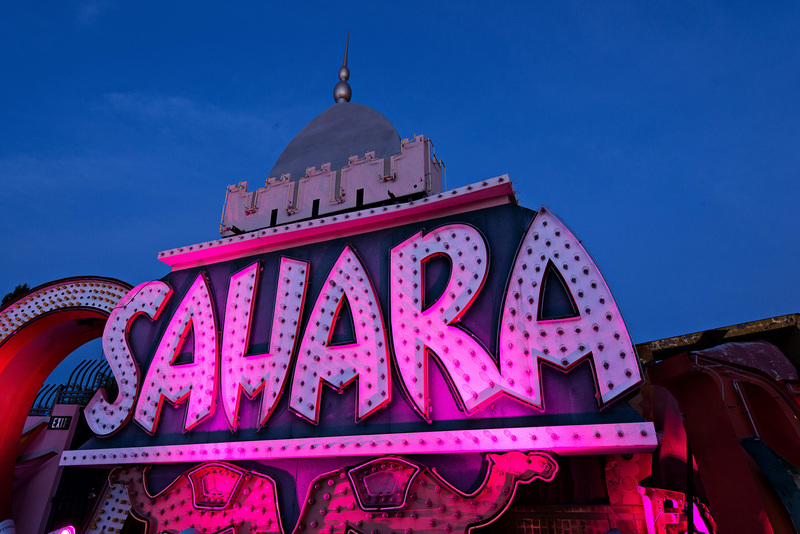 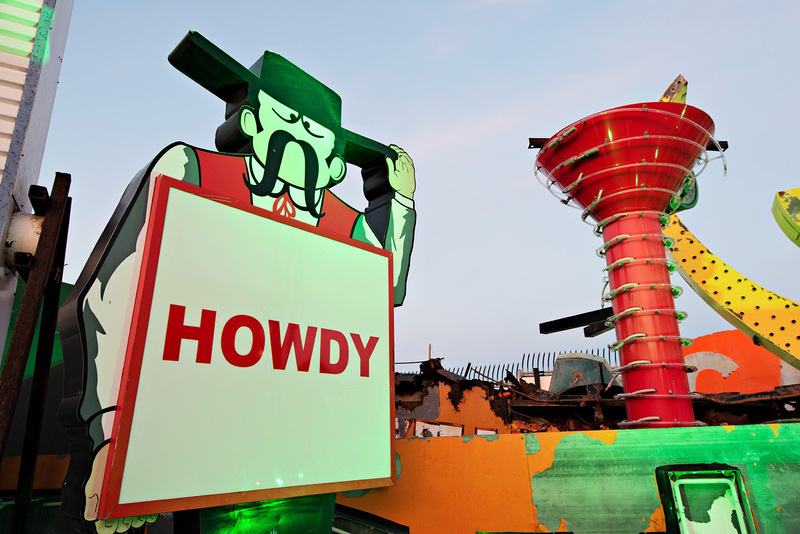 Located north of the strip at the corner of Las Vegas Boulevard and Bonanza Road, the Neon Museum preserves more than 150 signs. 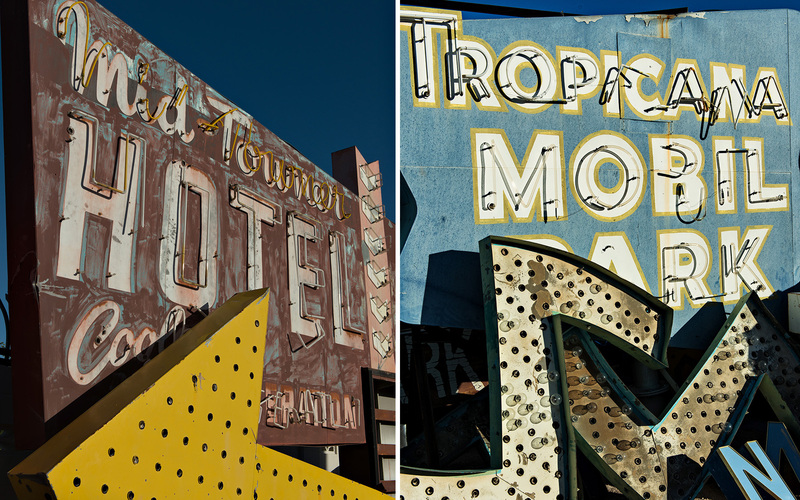 Many of them were being stored by The Young Electric Sign Company and were slowly being destroyed by exposure to elements. 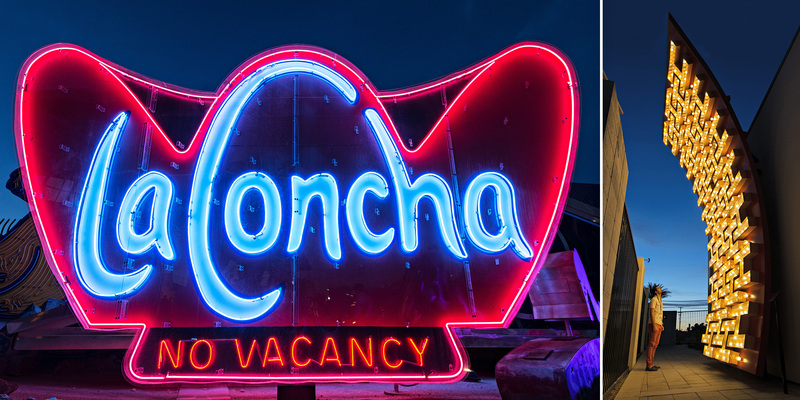 So in 1996, the City of Las Vegas and the Allied Arts Council of Southern Nevada decided to start restoring those signs and preserve Las Vegas historical heritage.Using the La Concha Motel lobby as its visitor center since October 2012, the museum’s park/boneyard features signage from the Moulin Rouge Hotel, the Stardust, Desert Inn and Caesars Palace as well as many others. 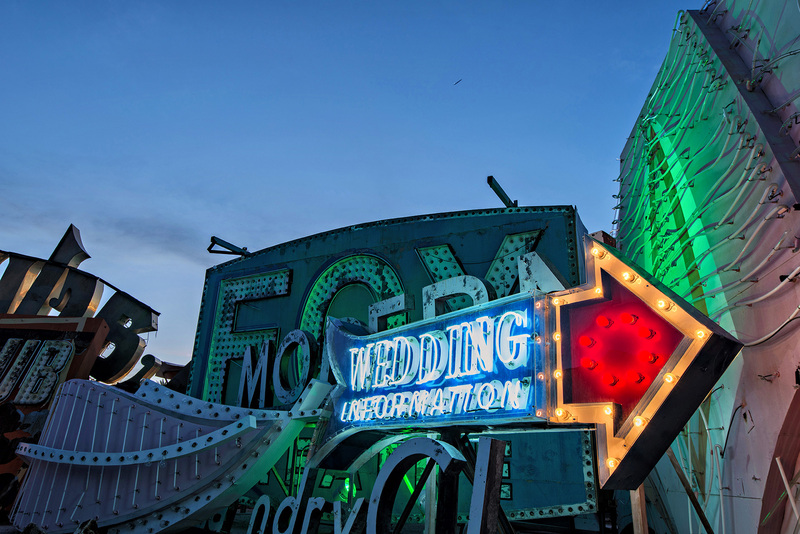 The location is also very popular among fashion and wedding photographers (don’t forget to book a photoshoot on their website). 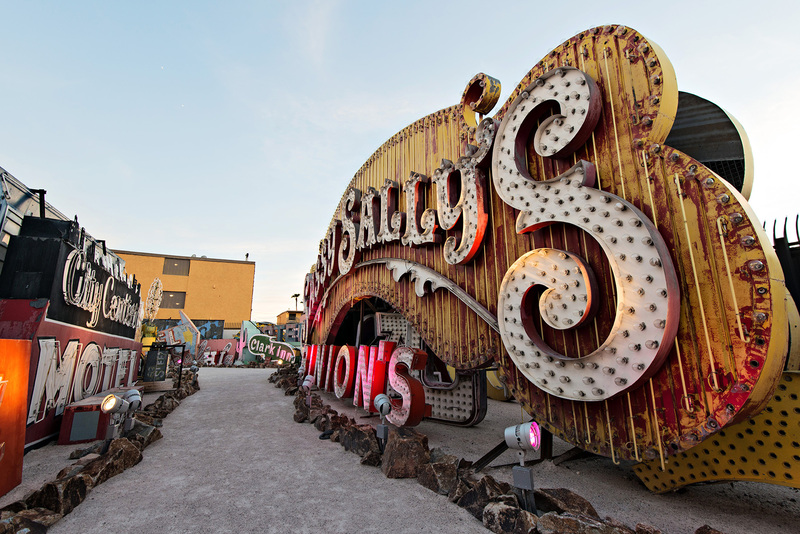 So next time you’re there, definitely book a tour and travel back in time into Las Vegas history! 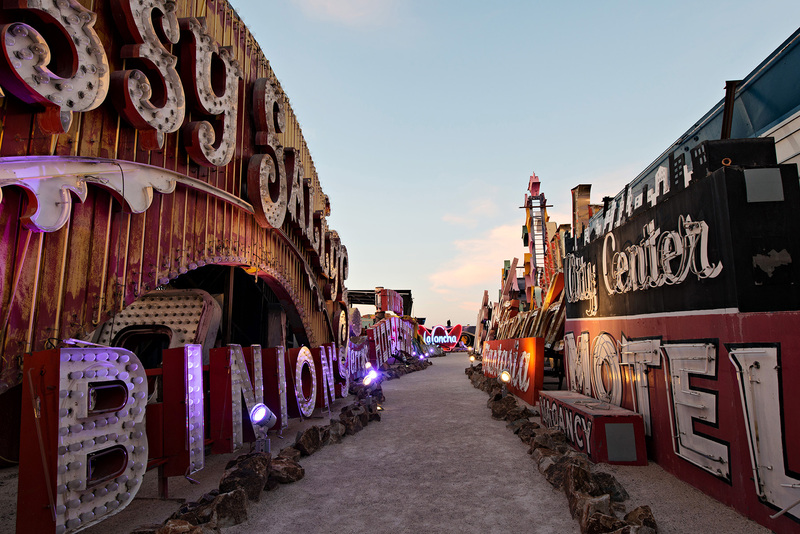 In the meantime, enjoy this series of pictures taken in the morning and at dusk with a Nikon D800 and Nikkor 16-35mm F/4.0 and Nikkor 24-70mm F/2.8. 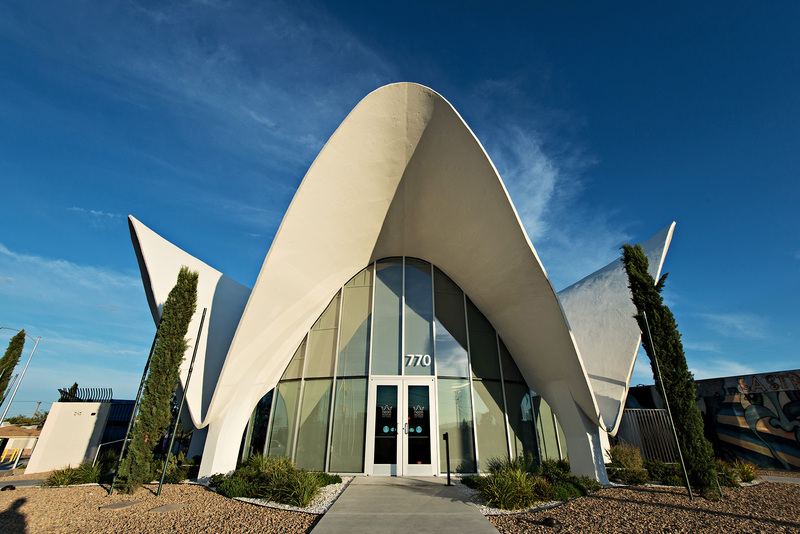 Love this museum. 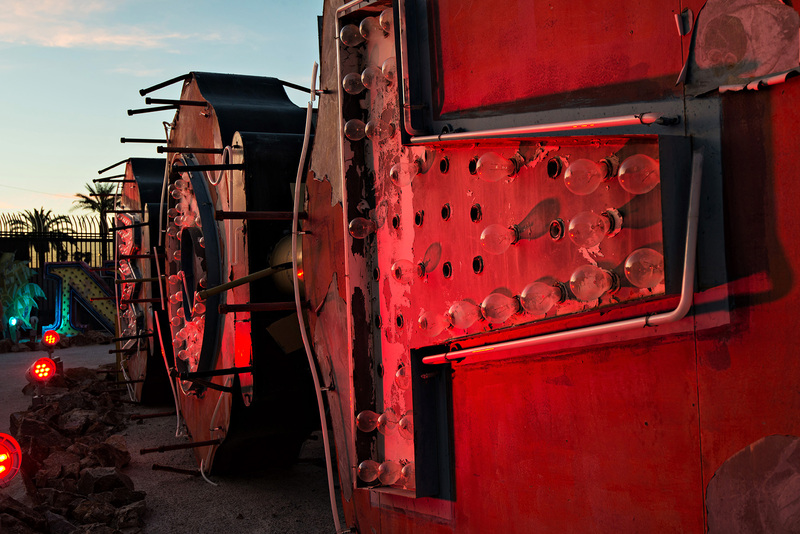 Your pics are great!